The latest Caterpillar® Performance Handbook provides all the need-to-know specs for your Cat® machine in an easy to use, searchable PDF format. 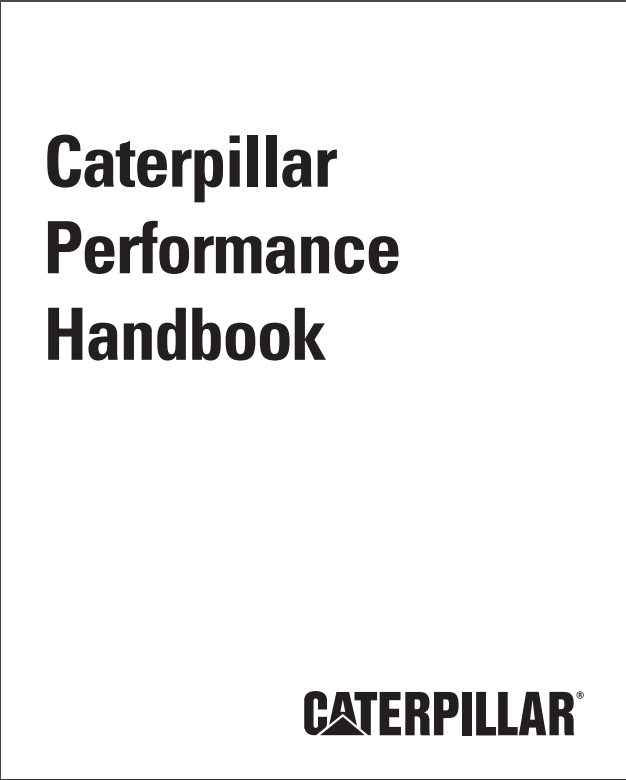 The Caterpillar Performance Handbook has been an essential tool for Cat equipment owners for 40+ years. The latest edition includes specifications, weights, lengths, and other information for Cat machines. Please note the performance information provided is estimation purposes only. Your work environment or conditions, including things such as material characteristics, operator efficiency, underfoot conditions, altitude and more, can affect equipment operation. When combined with your experience, safety training, and knowledge of local conditions, the Caterpillar Performance Handbook, can help assist in optimal machine performance. 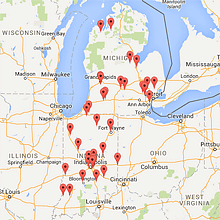 For additional information and service needs, contact us today!